and native land called O Canada | Our Journey to 150. The video is narrated by Canadian comedian and actor Mike Myers. 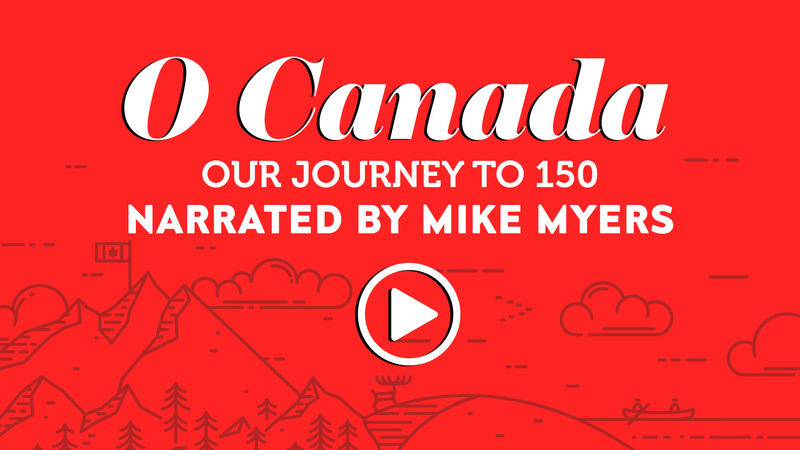 O Canada | Our Journey to 150 is a must-watch for every Canadian this Canada Day. We hope this video makes you feel proud of all that Canadians have accomplished. 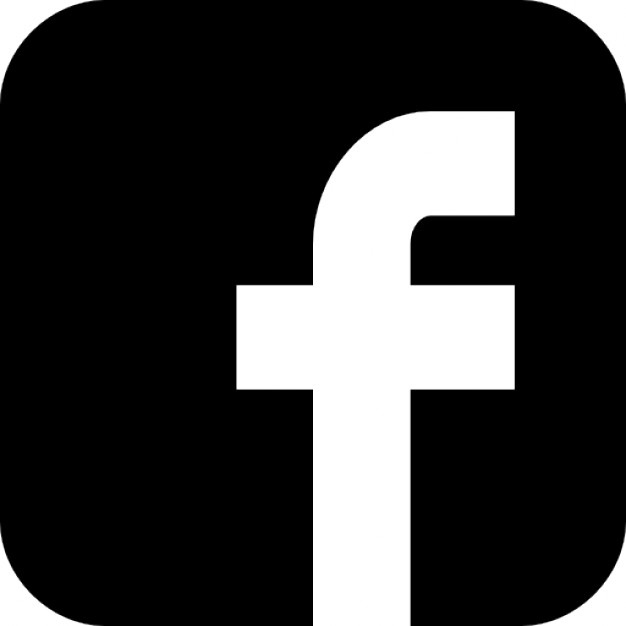 To see how you can benefit from savings, please click below. 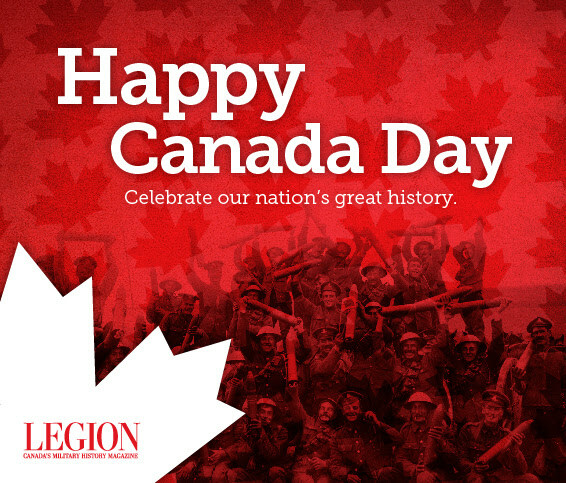 Legion Magazine engages Canadians in commemorating the effort, bravery and sacrifice of those who served and continue to serve in Canada’s military. 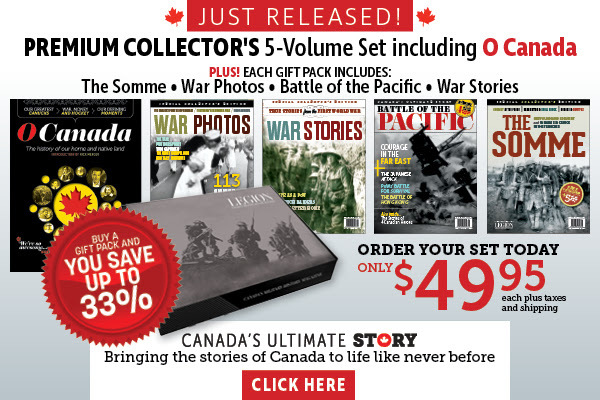 Legion Magazine offers a blend of stories, photographs, graphics, maps and posters on Canadian military history and heritage, veterans’ issues and the Canadian Armed Forces. Legion Magazine is published six times a year in English with a French insert. Additional award-winning special-interest publications—collector’s editions—are produced every year. The website—legionmagazine.com—includes numerous articles from current and past issues, audiobook versions of articles, downloadable desktop calendars, Last Post, and more. Legion Magazine is published by Canvet Publications Ltd.
For more information on Legion Magazine, please contact magazine@legion.ca. Copyright © 2017 Canvet Publications Ltd.. All rights reserved. You are receiving this email because you opted in to receive updates from the publisher of Legion Magazine. Unsubscribe or update your email preferences at any time, below. This entry was posted in Canada 150, Legion Magazine and tagged Canada 150, Legion Magazine on July 1, 2017 by Michael K. Barbour. 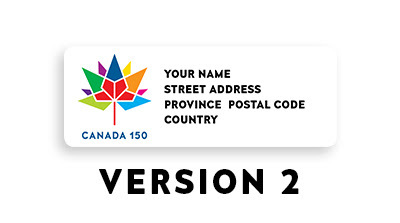 Note these Canada Post items in advance of Canada Day. Relive the drama and emotion of these 10 unforgettable moments through special videos that feature the great Canadians who lived the experience. Explore the other 8 stories and share them with pride! 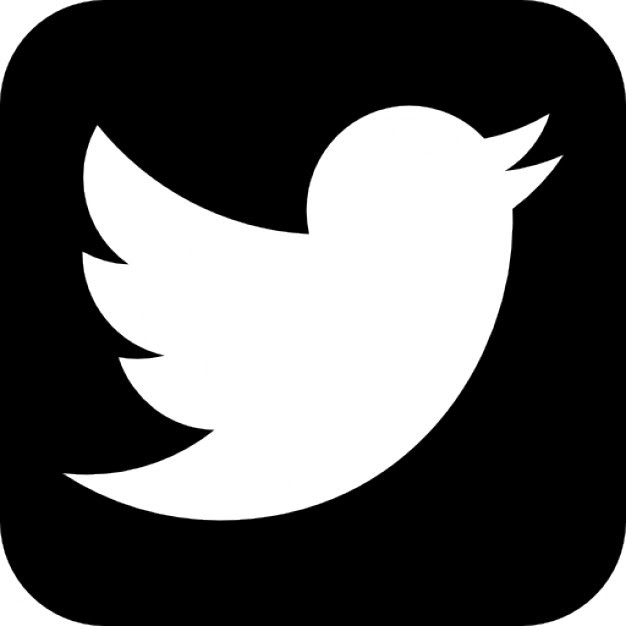 Products may differ from those shown and are not actual size. 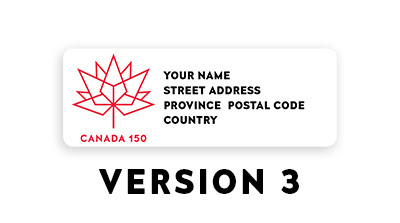 This entry was posted in Canada 150, Canada Post and tagged Canada 150, Canada Post on June 30, 2017 by Michael K. Barbour. 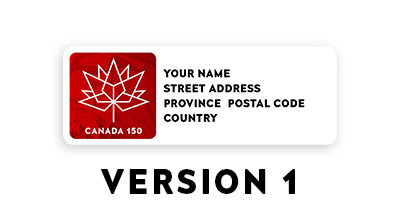 O Canada | Our Journey to 150 is a must-watch for every Canadian this year. This entry was posted in Canada 150, Legion Magazine and tagged Canada 150, Legion Magazine on June 2, 2017 by Michael K. Barbour. Get Canada 150 Mailing Labels for only $1.50! O Canada tells our story from our first peoples through to our achievements in space. With hundreds of photos and illustrations, this entertaining keepsake is full of Canadiana, personalities, achievements and amazing facts. Enjoy every Canadian moment with O Canada: The history of our home and native land. 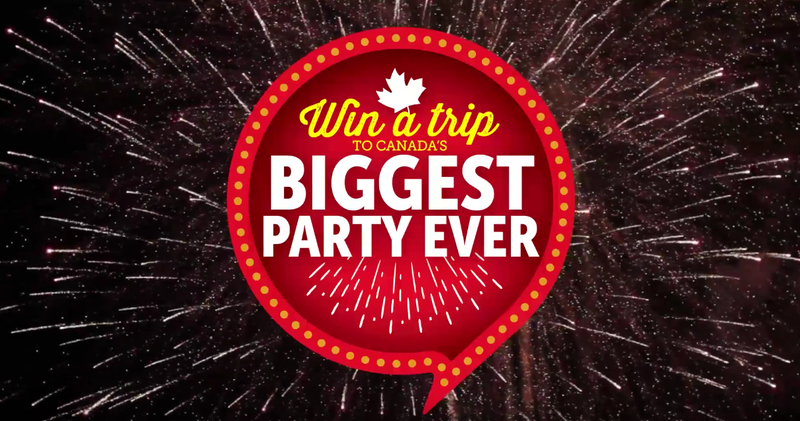 To celebrate Canada’s 150th birthday, Legion Magazine and Carlson Wagonlit Travel are giving away a trip for four including round-trip economy class airline tickets to Ottawa plus a three-night stay at a downtown hotel. Terms and conditions apply. No purchase necessary. Experience a piece of Canada in every issue! 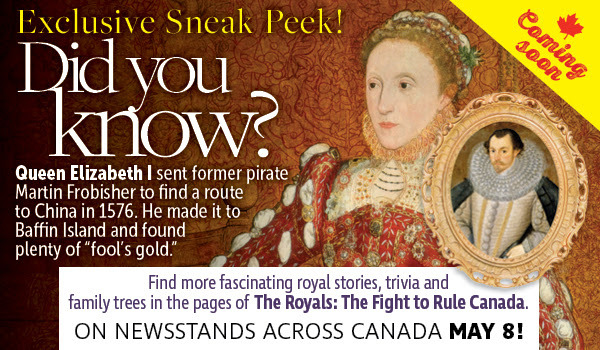 Canada’s Ultimate Story engages readers with captivating stories of Canadian events, fascinating people from our earliest days to present times and is filled with little-known facts and trivia relating to our great country. Canada’s Ultimate Story is published by Canvet Publications Ltd. four times a year in English. Copyright © 2017 Legion Magazine. All rights reserved. 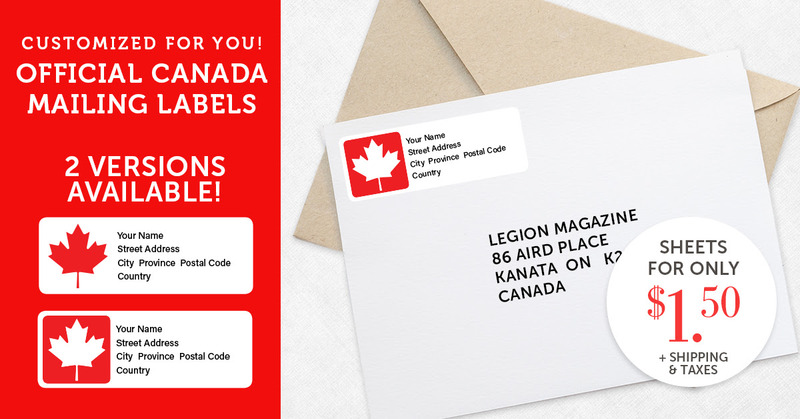 You are receiving this email because you are a Legion Magazine subscriber and/or customer, or opted in to receive updates from Legion Magazine. You may unsubscribe or update your email preferences at any time, below. 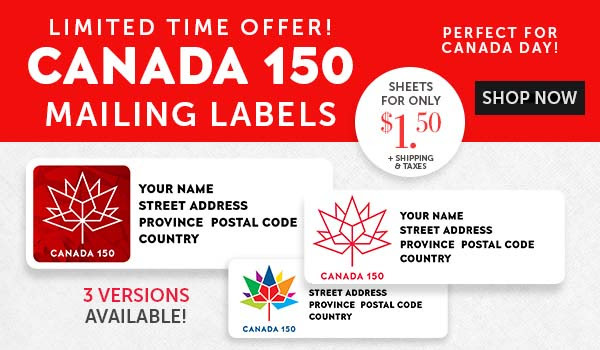 This entry was posted in Canada 150, Legion Magazine, Merchandise and tagged Canada 150, Legion Magazine, Merchandise on April 13, 2017 by Michael K. Barbour.